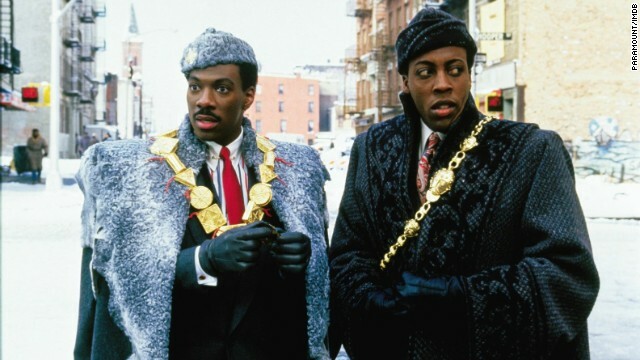 Paramount confirmed Monday that the actor will star in a sequel to “Coming to America,” set to hit theaters next year. Craig Brewer will direct and Kenya Barris is executive producing. Little has been revealed about the new plot. In the original, Murphy played an African prince [Akeem] who comes to Queens, New York to avoid an arranged marriage. The film also starred James Earl Jones, Arsenio Hall, Shari Headley and John Amos. Murphy has a lot to celebrate these days, with the recent birth of his 10th child. The 57-year-old actor and his fiancée, Paige Butcher, 39, welcomed a son named Max Charles Murphy, last year.